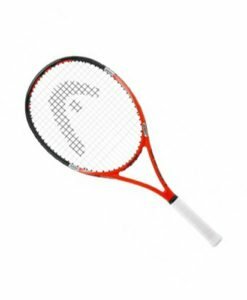 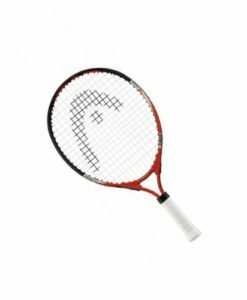 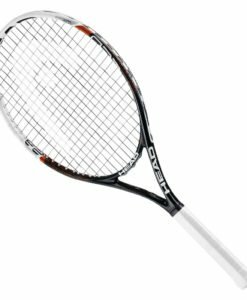 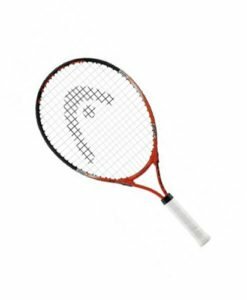 Recommended by Marin Cilic – Control your game with Prestige racket series, with its increased power & absolute precision. 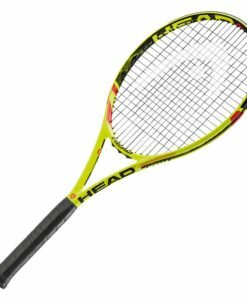 Suits the aggressive and powerful game of young tennis rebels. 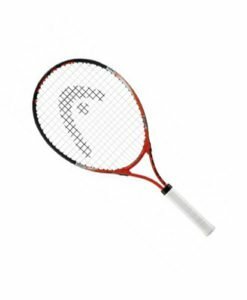 Prestige MP offers perfect blend of maneuverability and precision.